The secondment of the best technical professionals of the Netherlands. We ensure progress. By bringing people and companies together. Working together on growth. That is our strength. We help our professionals grow further. With our personal approach we ensure that you’ll end up with the job that makes you happy. Tell us your ambitions. What you’re looking for in a job. We’ll find the job that fits your needs. Where you can grow and move forward in your career. You want to keep growing. That’s also our ambition for our professionals. Every year you can follow three of our personal/technical courses at the Voort Academy and give your own development a boost. Our professionals also have the opportunity to spend €1250,- a year on their development. And of course you’ll have your own consultant to guide you, and whom you can ask for advice. 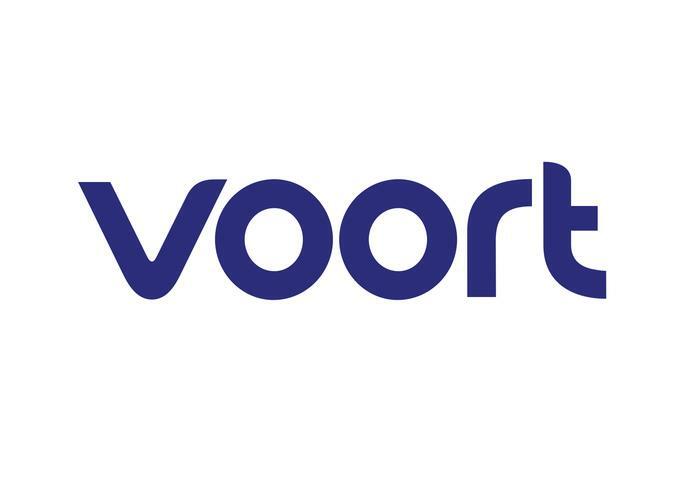 Do you want to know more about Voort? Finding out about your options? Or get in contact with one of our consultants in your area? Go to www.voort.com or follow us on social media.